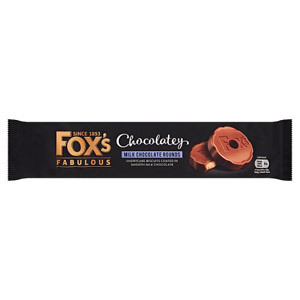 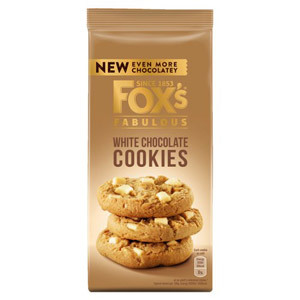 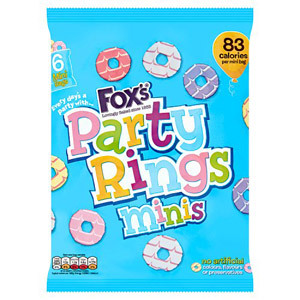 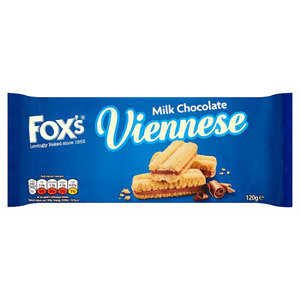 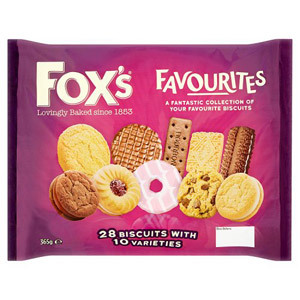 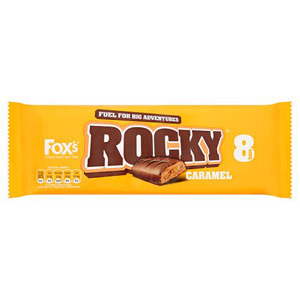 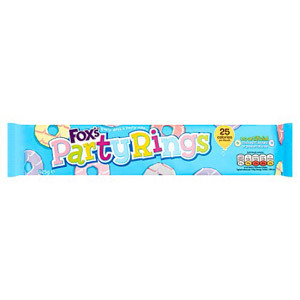 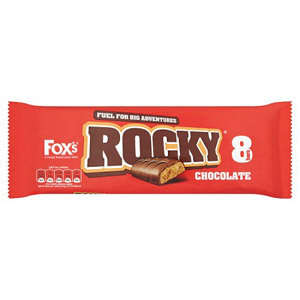 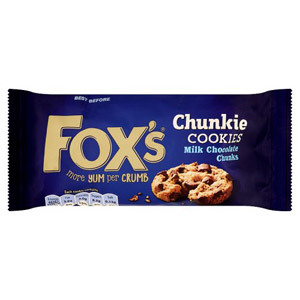 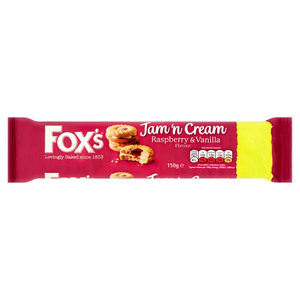 Fox’s is one of those legendary British brands which has changed the face of the food industry over the past century or so. 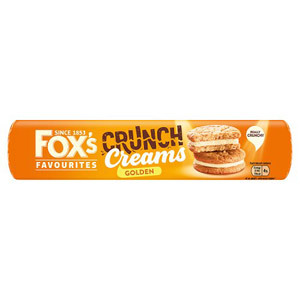 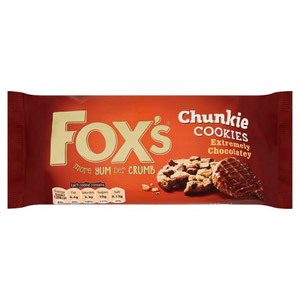 Credited with being among the first companies to mass produce high quality biscuits, they’ve earned a valuable place in the hearts of the British public. 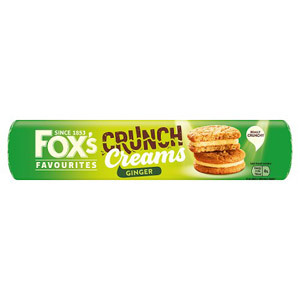 No family home would be complete without some Fox’s products in the cupboard to go with a great British cuppa!